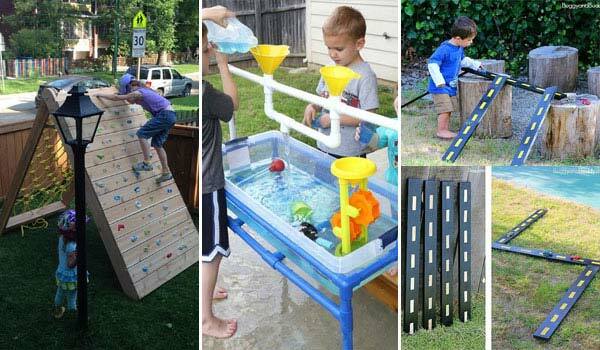 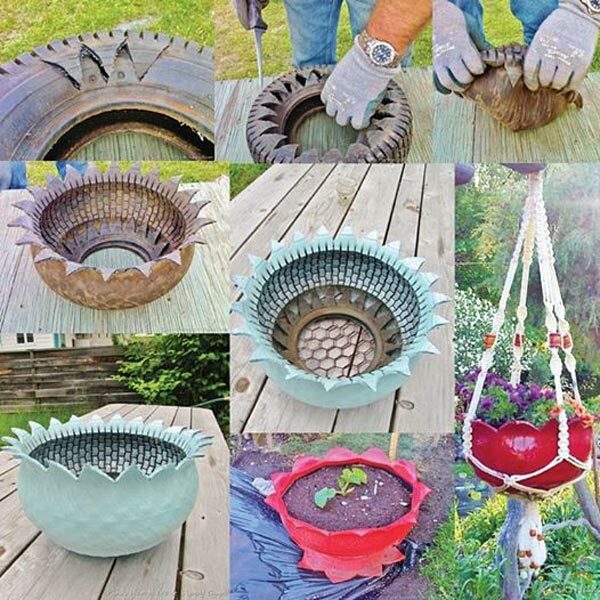 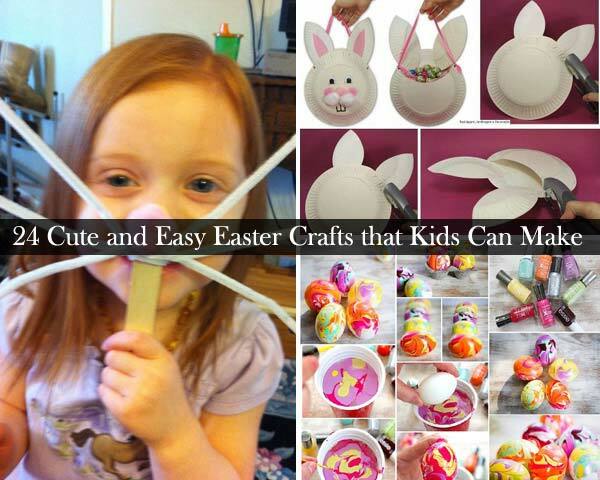 Easter is coming and with it comes you can do something with your kids. 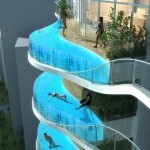 What a great moment! 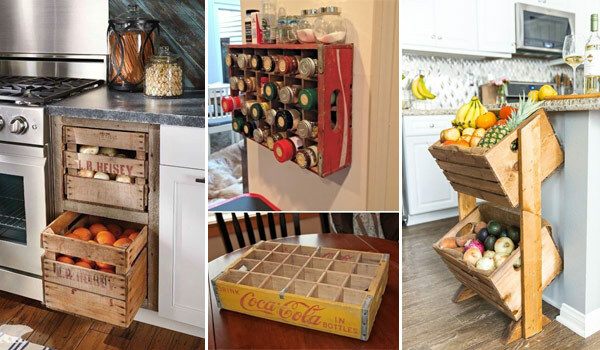 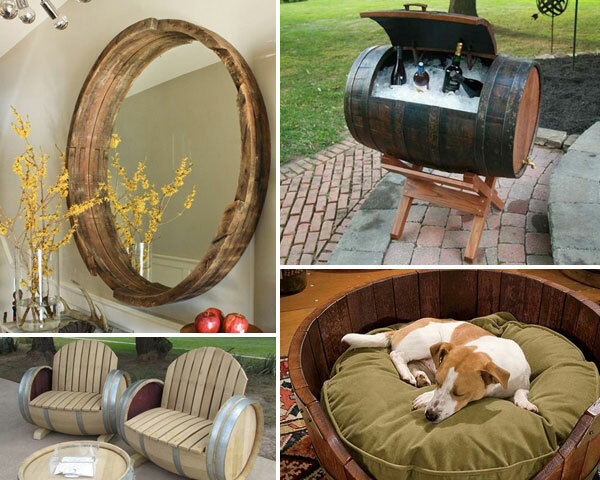 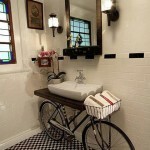 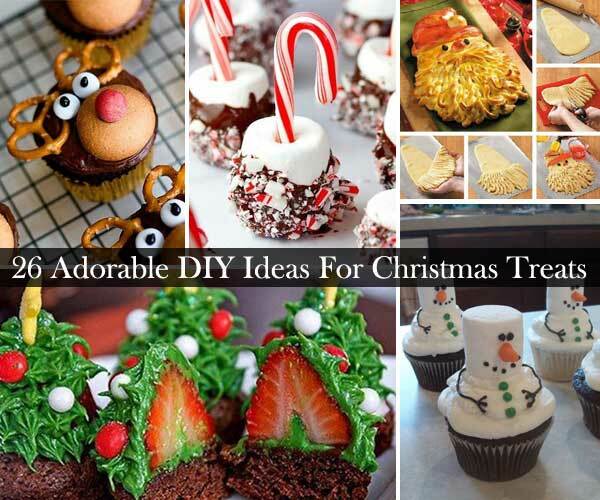 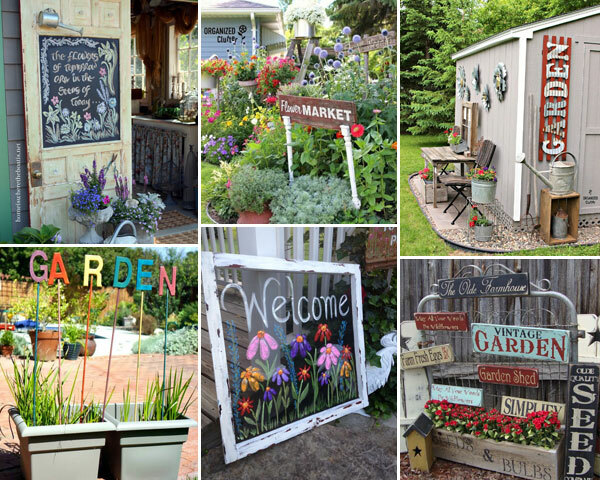 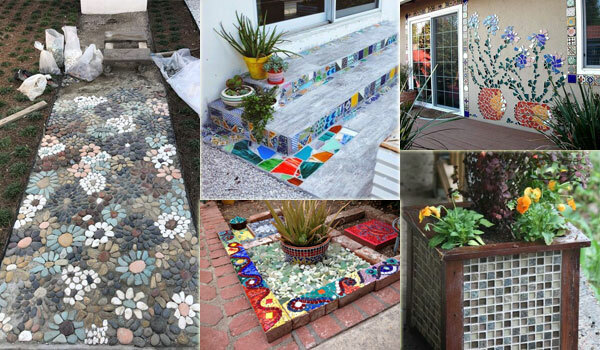 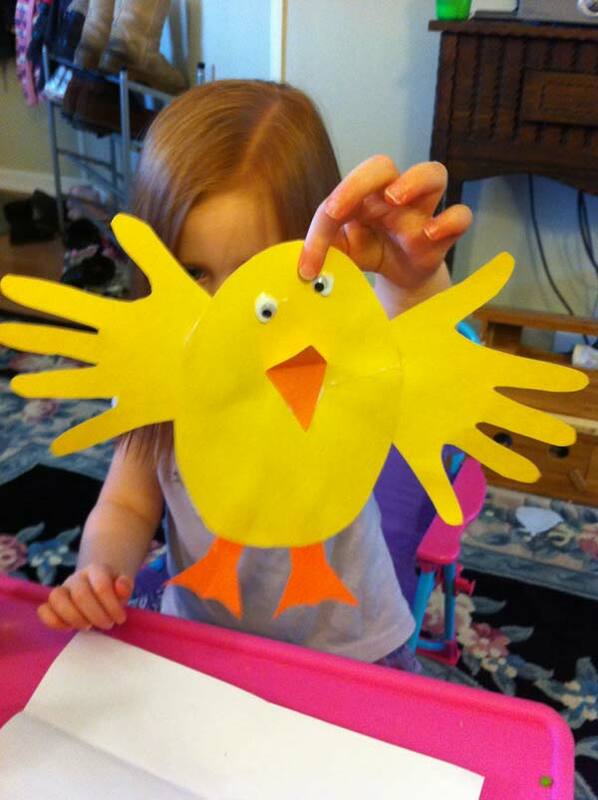 Kids’ creativity is amazing and their works often reflect whimsy. 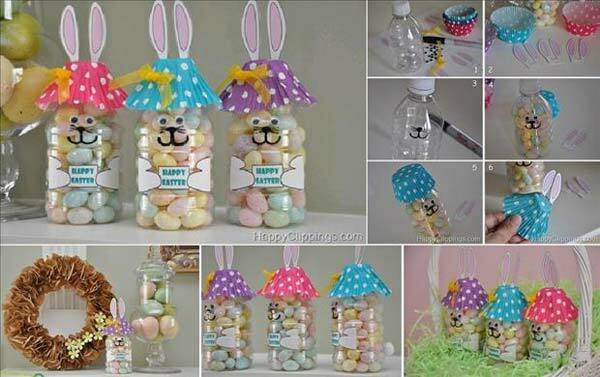 What you need to do is to looking for some inspiration to inspire them. 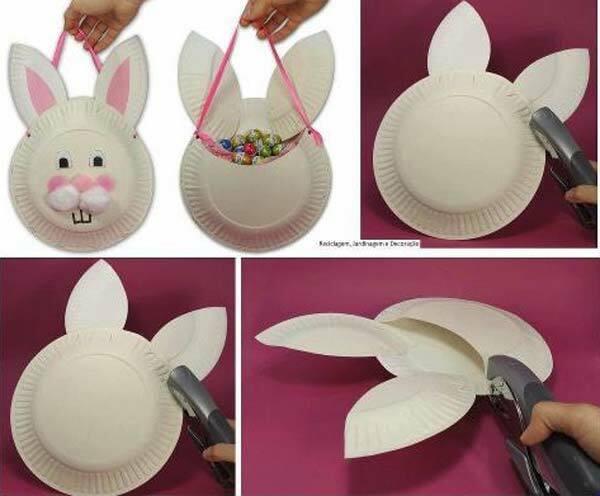 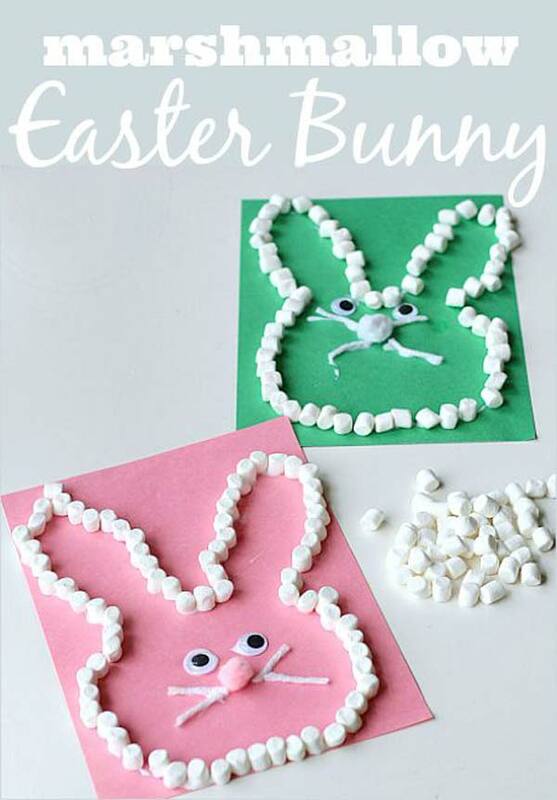 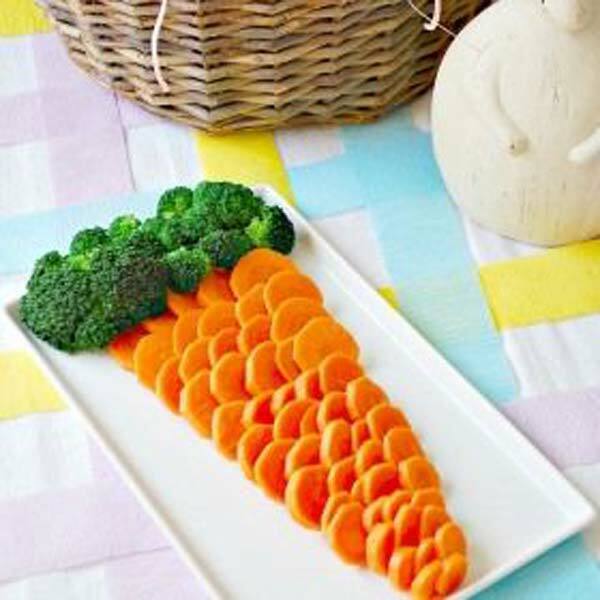 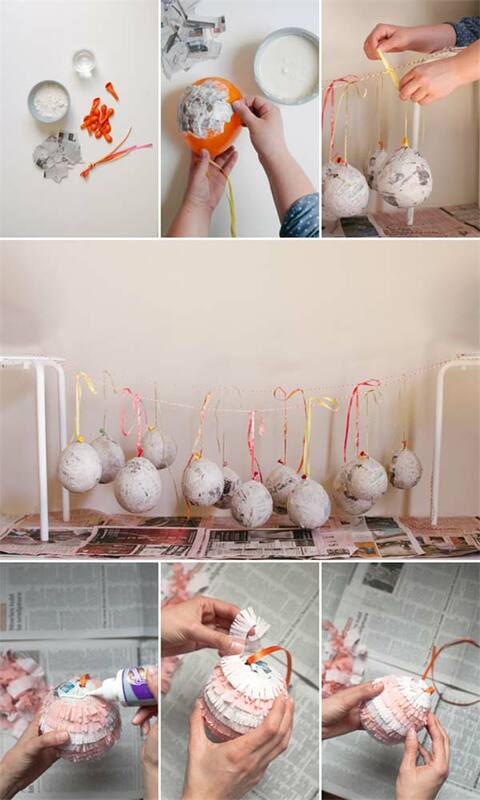 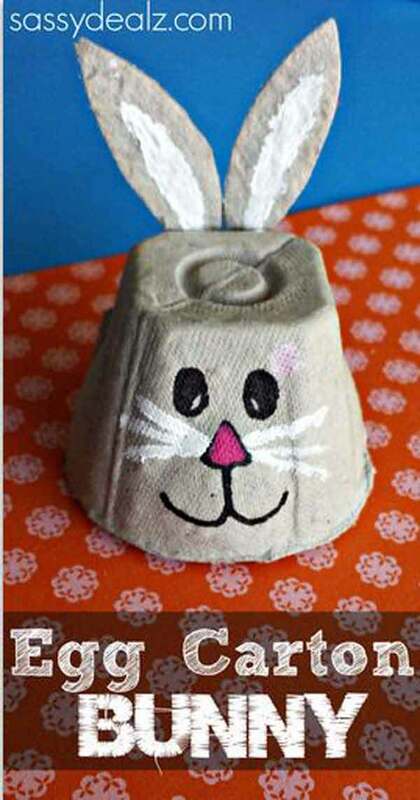 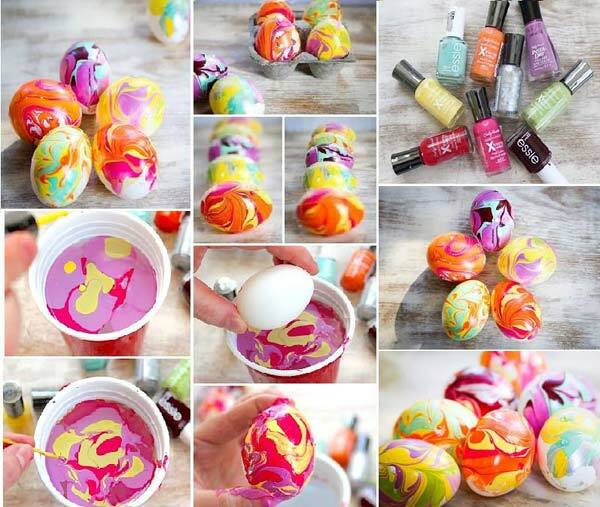 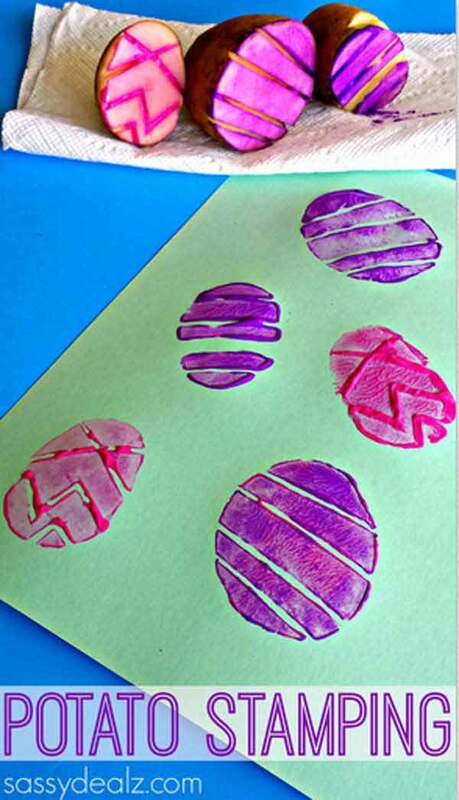 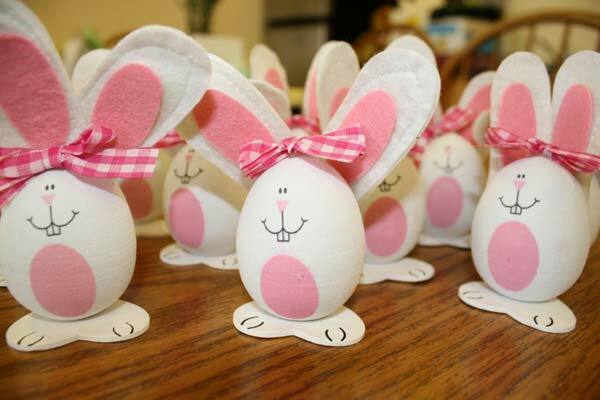 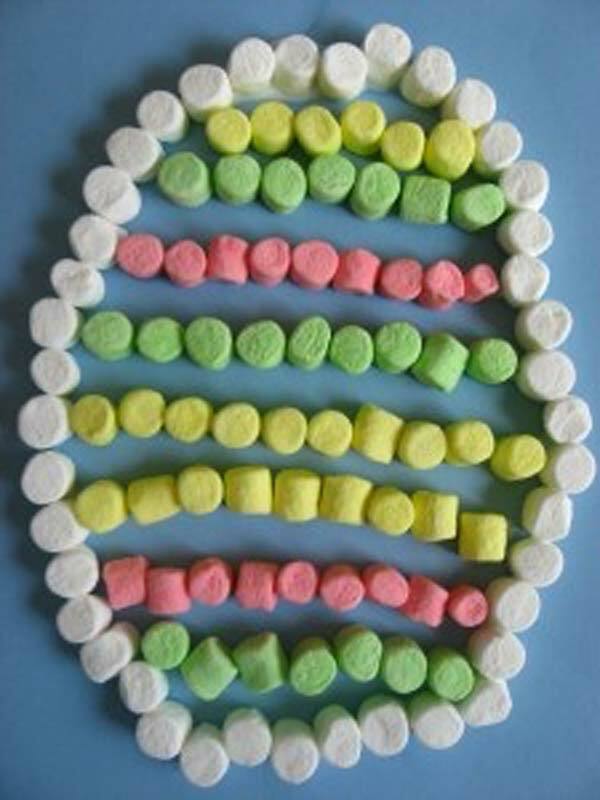 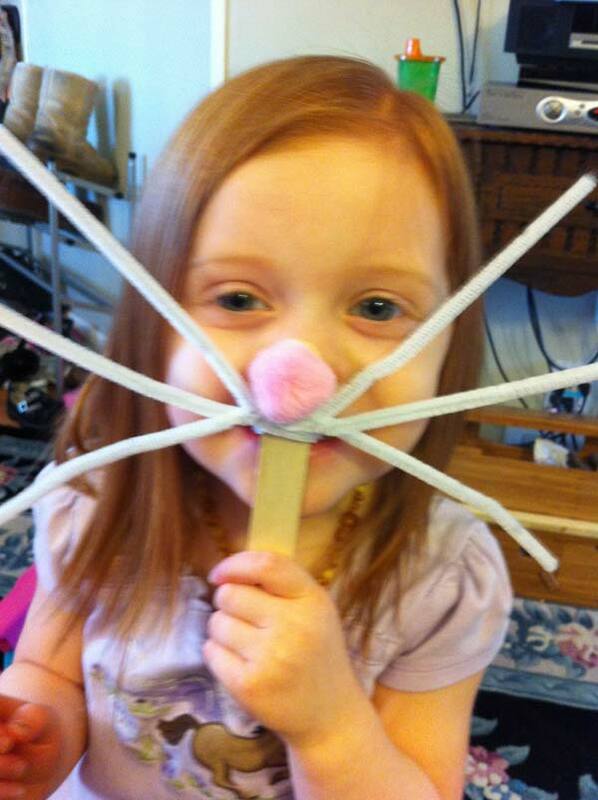 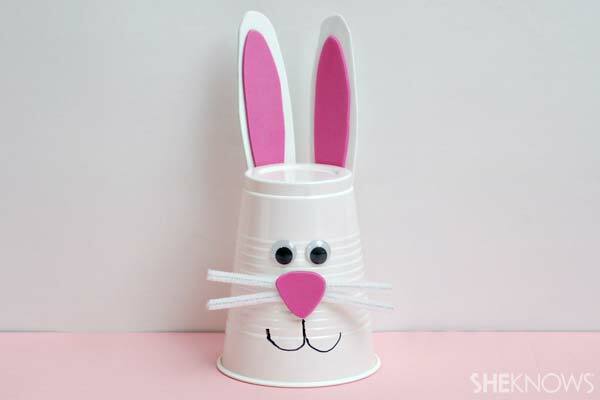 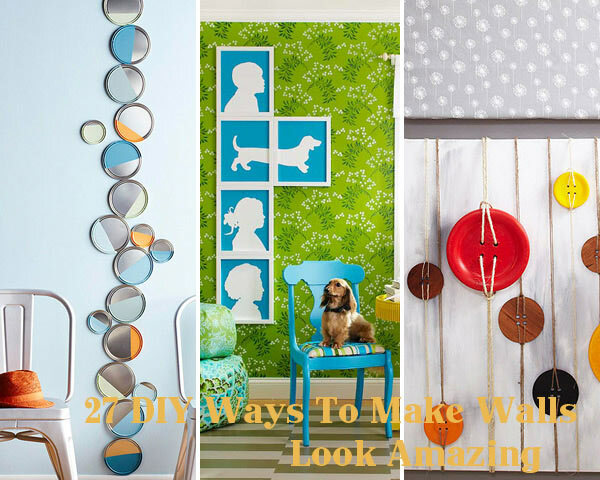 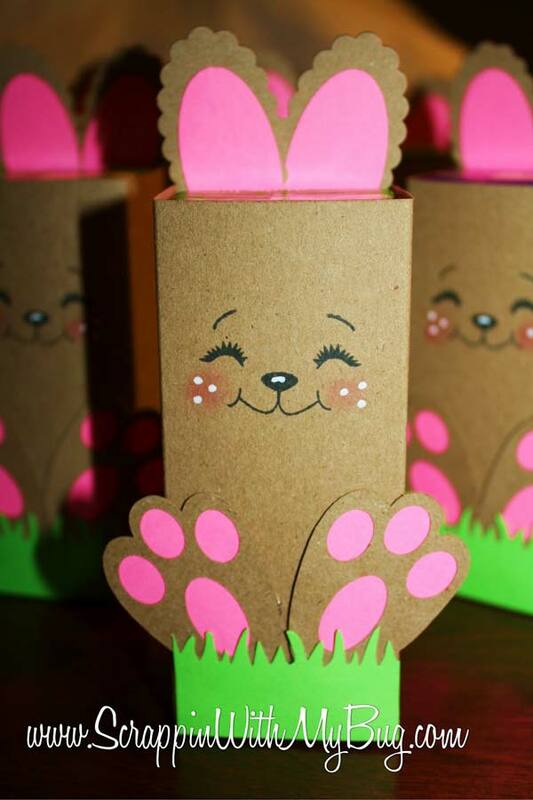 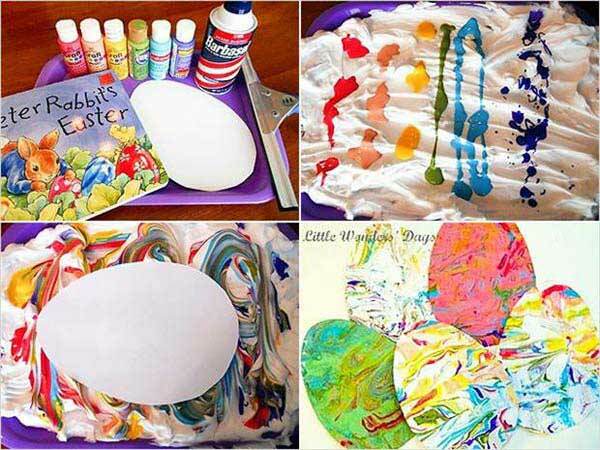 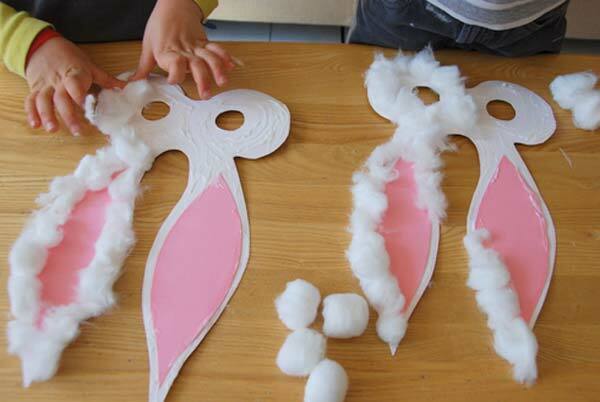 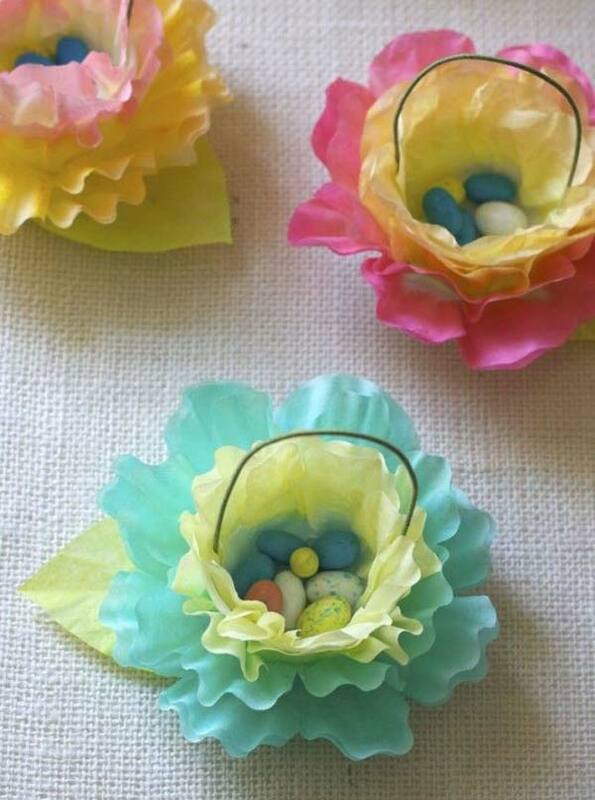 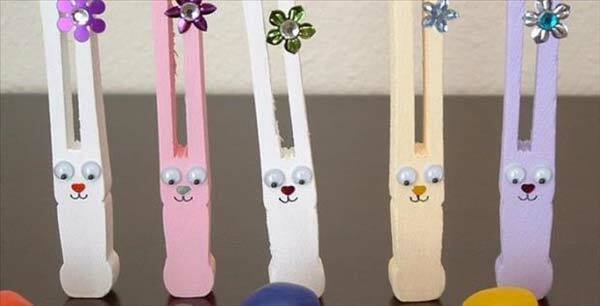 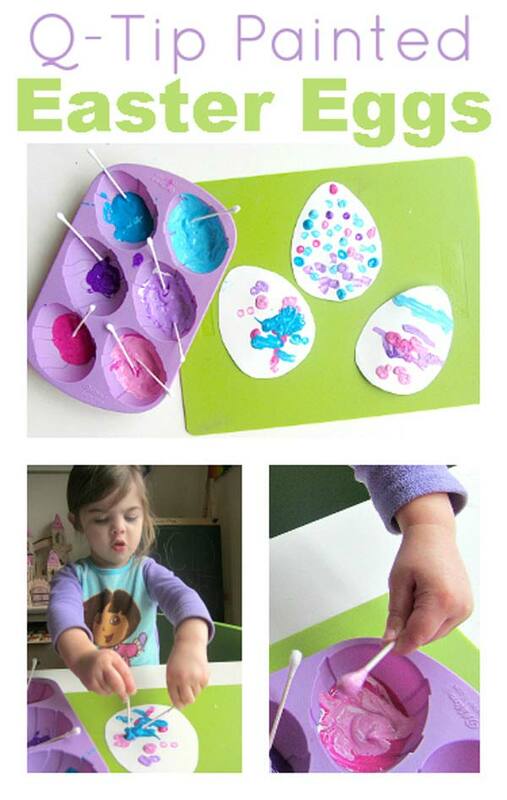 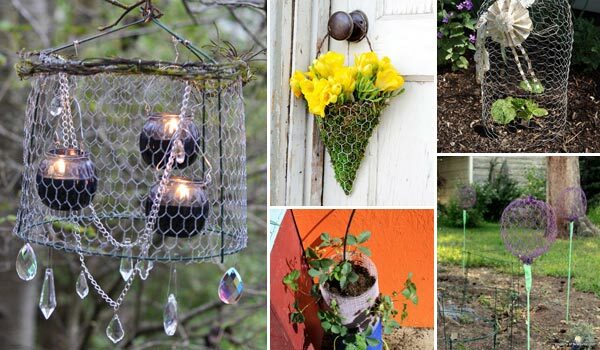 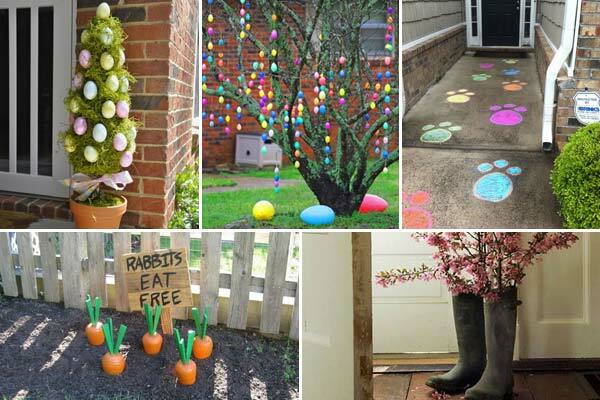 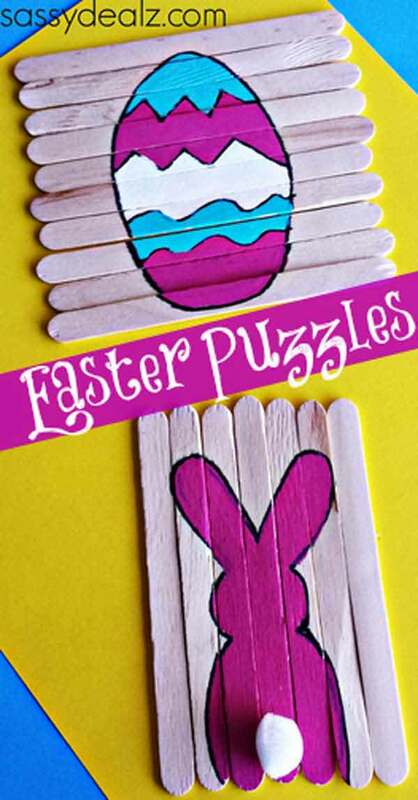 Here are some creative DIY Easter crafts that are sure to make your kids excited. 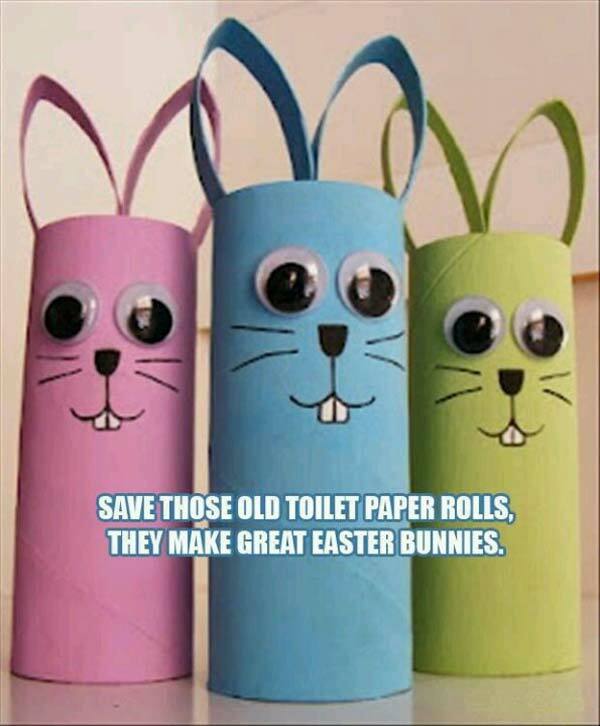 So give them a chance and let them express their interesting ideas!